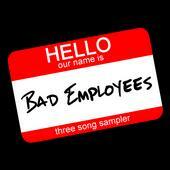 Bad Employees are on thin ice. 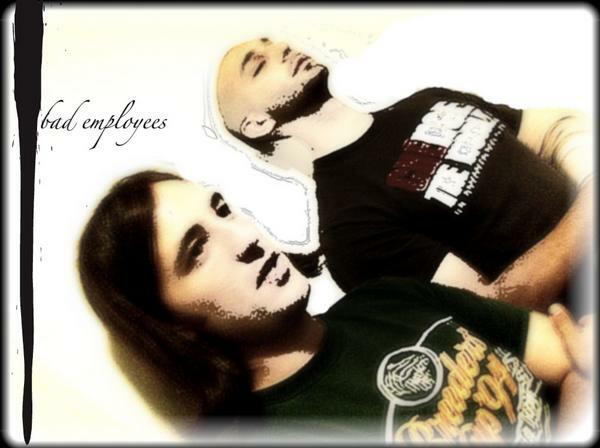 Their boss will not tolerate the duo’s electronic rock for much longer. He is especially fed up with the way synth programmer/studio technician Andy Rivas combines his immersive, psychedelic beats and machine bleeps with singer/guitarist John McComas’s melodic vocal arrangements. Based in barely-on-the-map Huntington,WV, Rivas and McComas maintain the 8 to 5 grind, but after hours the real work begins. The group meticulously perfects its formula until each track embodies the emotions each visionary wants to express. Dave Lavender, writer for Huntington’s local newspaper The Herald Dispatch, refers to the band as ‘the two-man kindred spirits of experimental rock.’ This may be true considering from the time the two met their freshman year of high school they shared an instant respect for each other’s diverse musical interests—McComas rocking out to Black Sabbath , The Beatles and The Clash; while Rivas pursued an endless search for electronic and hip-hop acts including The Beastie Boys, Daft Punk and The Chemical Brothers. 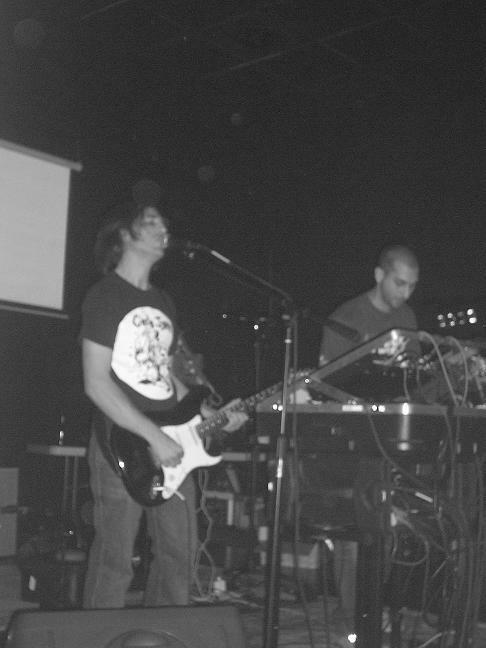 In fact, after the two attended a life-changing Chemical Brothers concert Rivas vowed to start his own sonic revolution. McComas would not join him for several years as he was busy with various rock bands. aspect also showcases a visual artistic side. Projected on stage are atomic explosions, skeletal x-rays, and orchestrated shapes and colors that pulsate with each note. Sound and vision unite as the two employees take you on a visceral journey that is equal parts performance art and big-beat rock show.